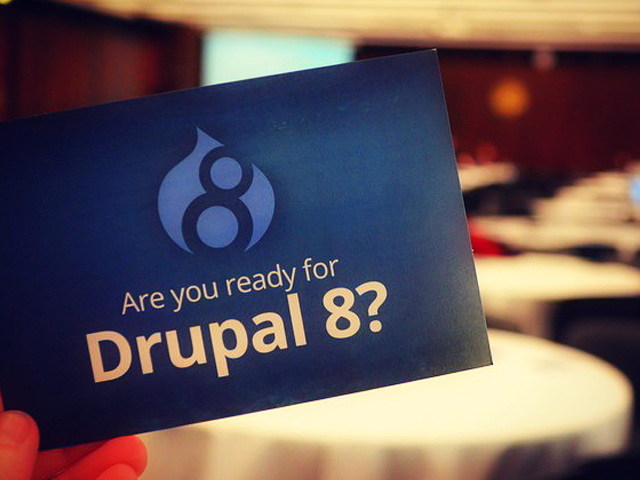 Why Should You Upgrade To Drupal 8? 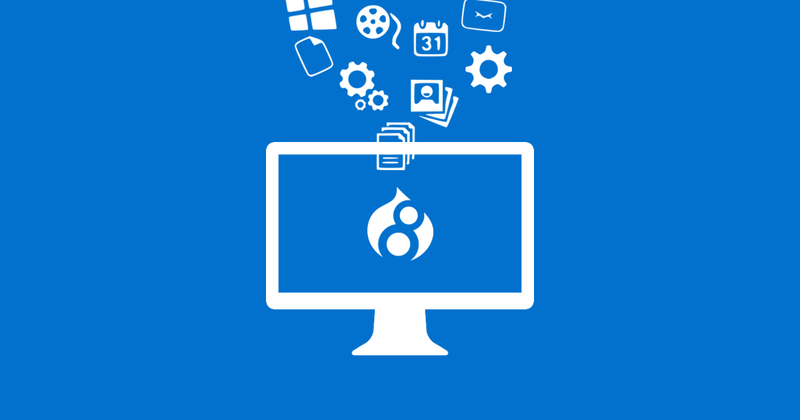 How Drupal 8 has Revolutionized CMS? Why is Symfony in Drupal 8, and how Does that Change Things?